It comes as no surprise that JSW Powersports has won yet another award! Thank you Gold Coast and surrounding areas for your support since 1998 when Jet Ski Warehouse was first established which is now known as JSW Powersports. 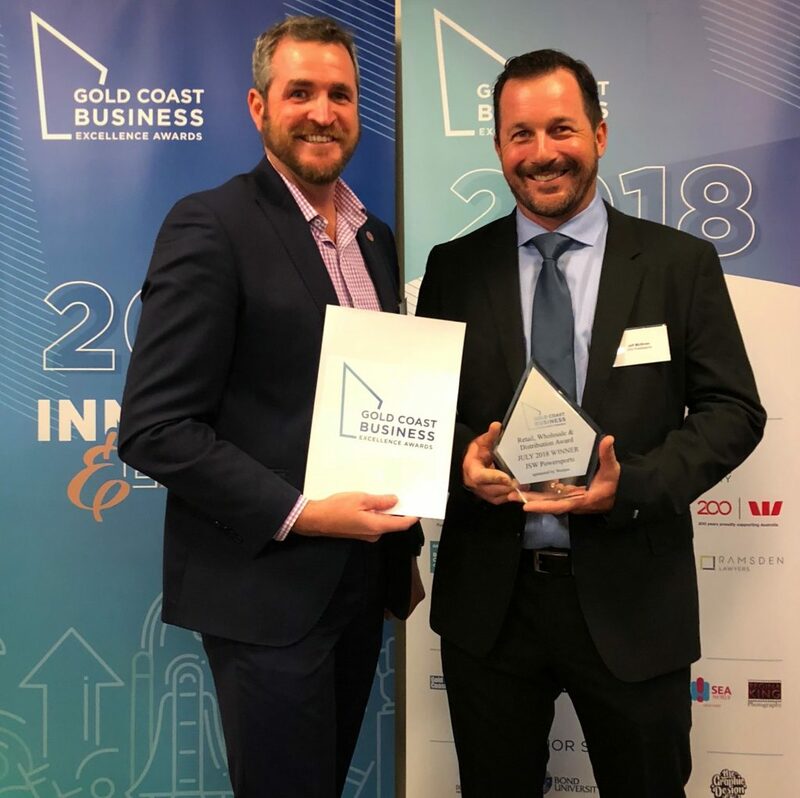 Winning the Retail, Wholesale and Distribution category | Gold Coast Business Excellence Awards for the month of July. Accepting the award was our Captain and Director Jeff McNiven. The team at JSW Powersports looks forward to attending the annual GCBEA Gala Dinner held at The Star Casino - Gold Coast.